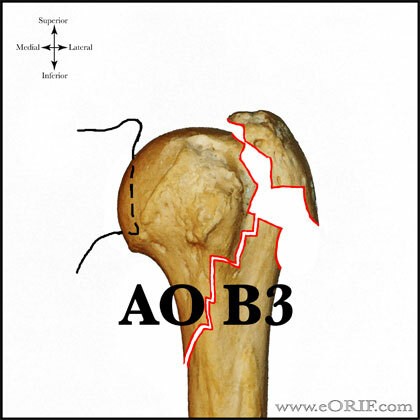 For subdivision see AO Classification. 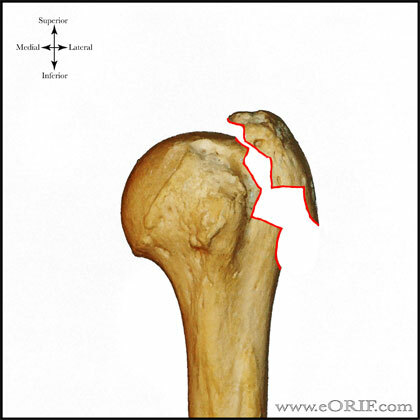 A1.1=greater tuberosity fx, Nondisplaced (<5mm displacement): Sling, start PT within 2 wks for passive ROM only. 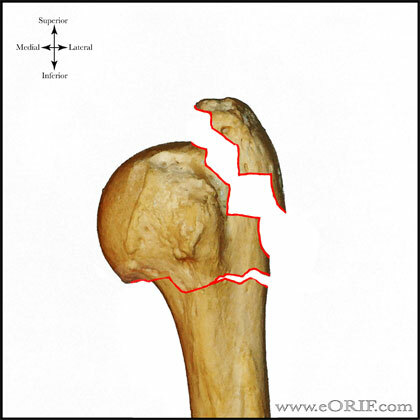 Start strengthening, active ROM after fracture union is evident. 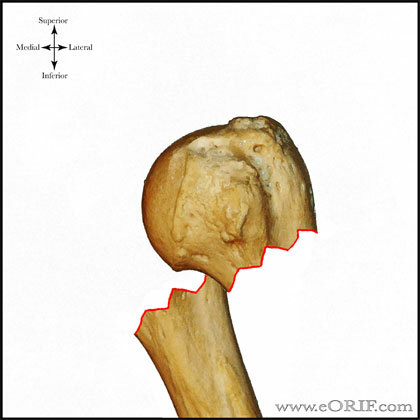 A1.2=greater tuberosity fx Displaced (displaced >5mm): CRPP vs ORIF (Flatow JBJS 73A 73:1213;1991). 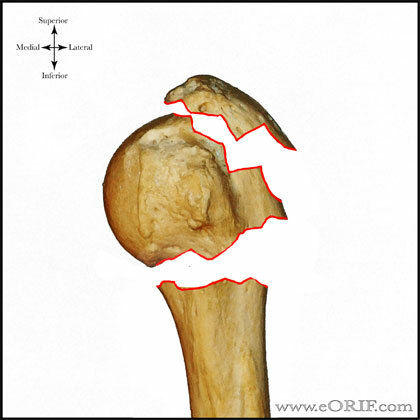 A1.3=with GH dislocation: GH joint should be reduced ASAP. 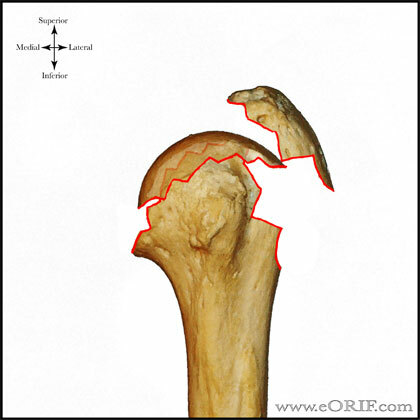 Greater tuberosity fractures are then treated based on the amount of displacement seen on post-reduction xrays. 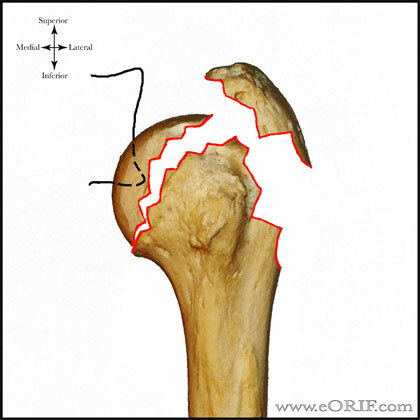 See also Greater Tuberosity fracture. 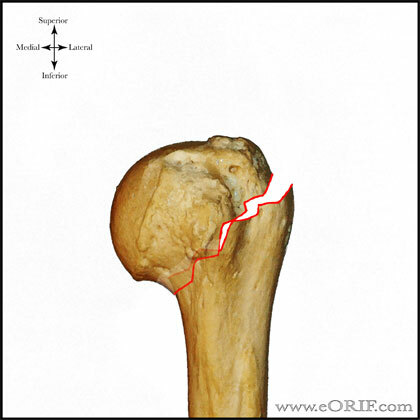 <66% translation: sling, start PT within 2 wks for passive ROM only. Start strengthening, active ROM after fracture union is evident.